IMI | Feel the love with the best Game Insight releases! 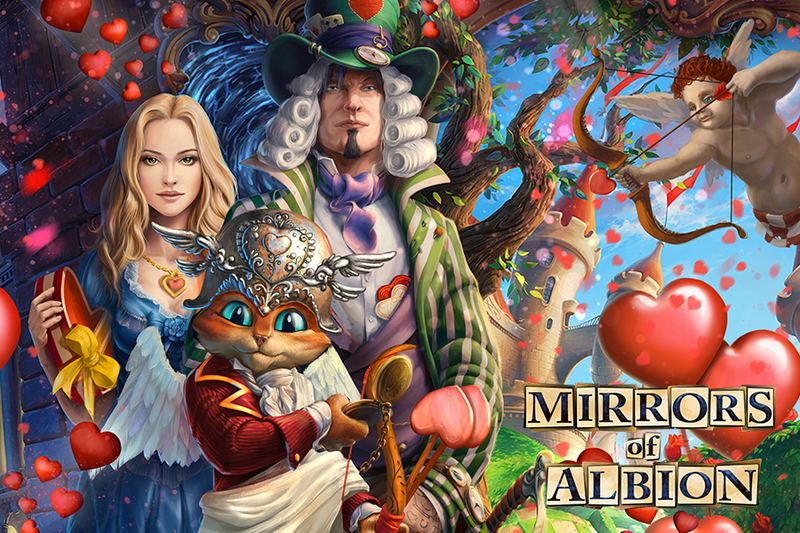 In Mirrors of Albion, detectives get to create the greatest Valentine’s card ever, as well as fight evil in order to help unite two loving hearts. Mayors in 2020: My Country can assist Cupid arrange an unusual wedding, as well as get some CountryBucks by completing exciting themed quests. Those who dream of the skies, can witness a touching love story between an engineer and a flight attendant in Airport City, and also send flights to the most romantic destinations all over the world. 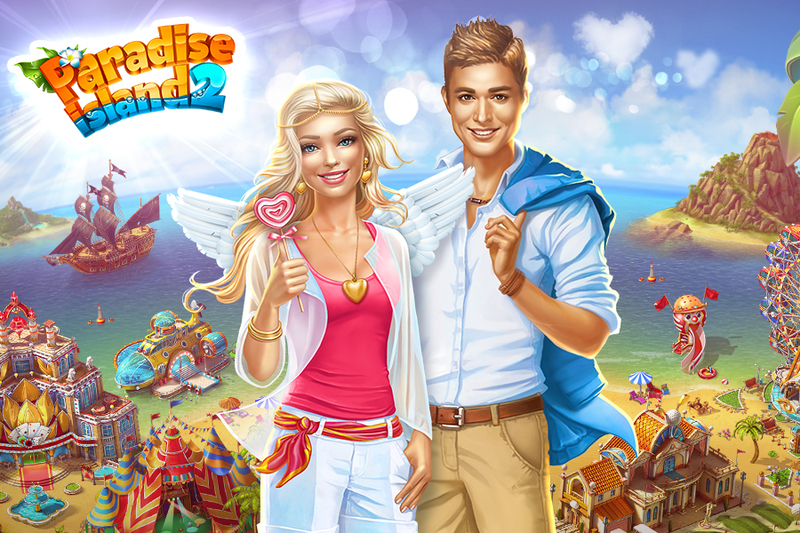 In Build a Kingdom, players will help Cupid get into shape by losing a couple of pounds. Turns out, extra weight stands in the way of spreading love and tenderness among the people of the kingdom. 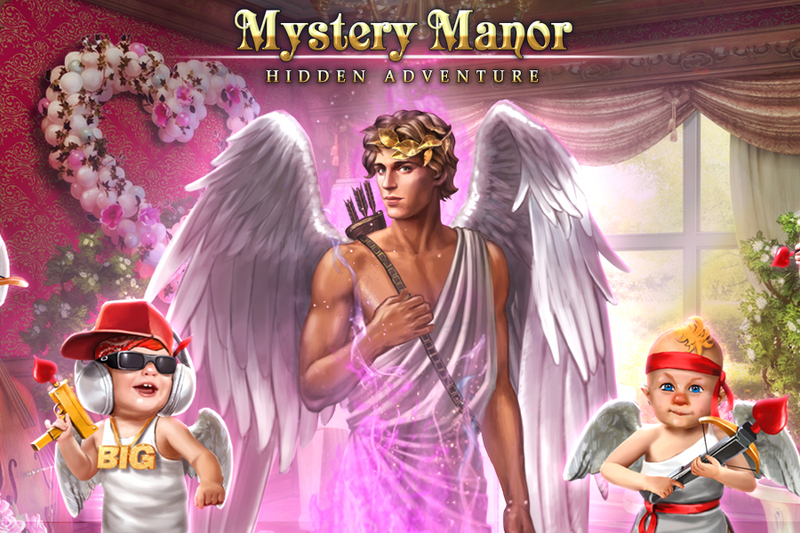 Fighting new monsters and completing fun quests will allow you to turn Cupid into a real athlete! 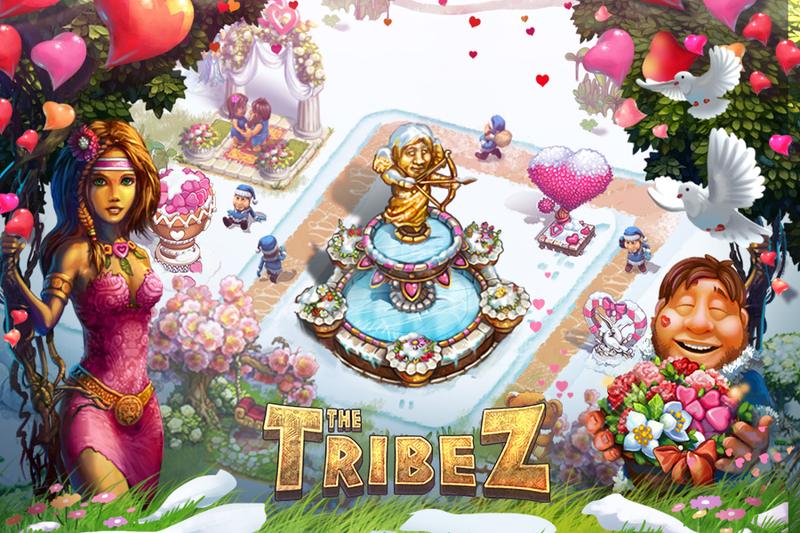 And the chiefs in The Tribez also have an exciting adventure ahead of them. 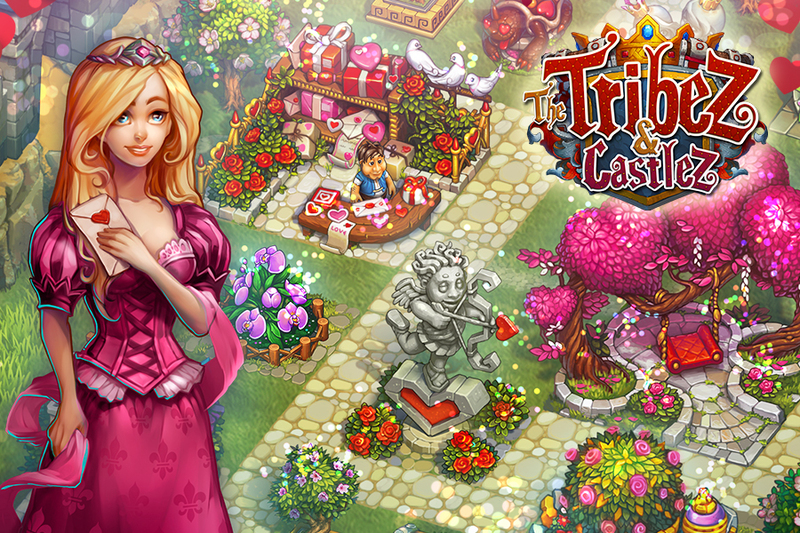 They'll need to collect Valentine’s Day cards, which can later be traded for amazing items: the Candy Vase, the Symbol of Love, and the Wedding Tree. And that’s just a small portion of the new content we’ve added! 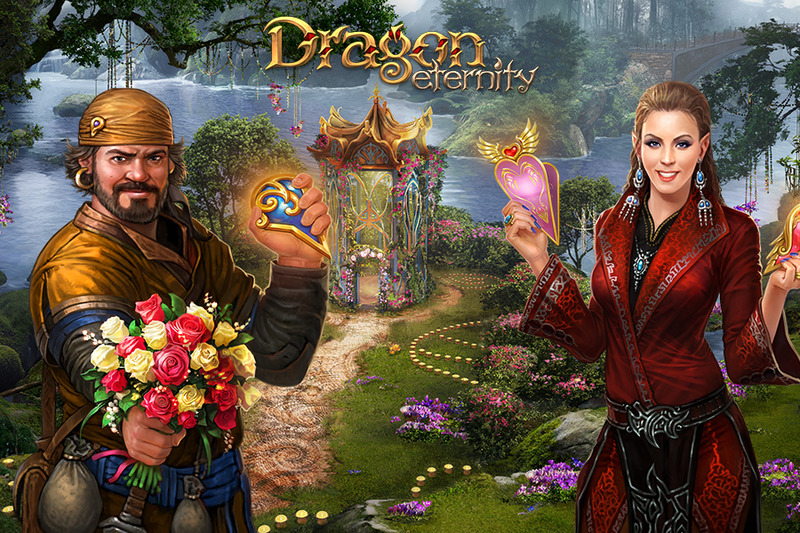 Valentine’s Day events are being held in the following Game Insight titles: Cloud Raiders, Paradise Island, Paradise Island 2, Big Business Deluxe, Sunshine Bay, Mystery Manor, The Tribez & Castlez, Love & Dragons, and Dragon Eternity. Launch your favorite game right now and share in the love!